For many of us, the winter months are associated with a time of low energy and productivity. The hours of daylight dwindle and the harsh chill of the morning make it far too tempting to remain under the warmth of the covers. The over-saturated cheer of the holiday season devolves quickly from an endless string of overcast afternoons, and the extended hours of the night make some folks too lethargic to layer on enough clothing to venture out of the house. The clinical name for this condition is Seasonal Affective Disorder, or more appropriately S.A.D. While our seasonal stagnation may not be too debilitating for most, many will agree that it is simply harder to be energetic or enthusiastic in the winter months. With the impending season of frost and rain on the horizon, there is one thing that I know I can count on to keep me smiling even in the depth of winter: The local farmers at the Athens Farmers Market will be providing fresh produce long after the last of the leaves of autumn have floated to the frosted ground. So, how is it that the Athens area farmers can continue to provide vegetables even when the weather is no longer conducive to farming? The answer is what farmers call “season extension,” a system that allows them to grow and harvest crops in adverse weather conditions. Most seasonal crop extension is achieved through the use of hoop houses, a type of passive solar greenhouse combined with planting cold tolerant vegetables. Hoop houses are elongated, tunnel-shaped structures usually covered by polycarbonate plastic. The covering allows sunlight to pass through to nourish the crops and warm the soil and, in some cases, to warm additional passive systems to retain heat in the tunnel when the outside temperatures drop during the long winter nights. “It’s all about taking the edge off,” explained Todd Lister, owner and head farmer at Veribest Farms, located in Oglethorpe County. 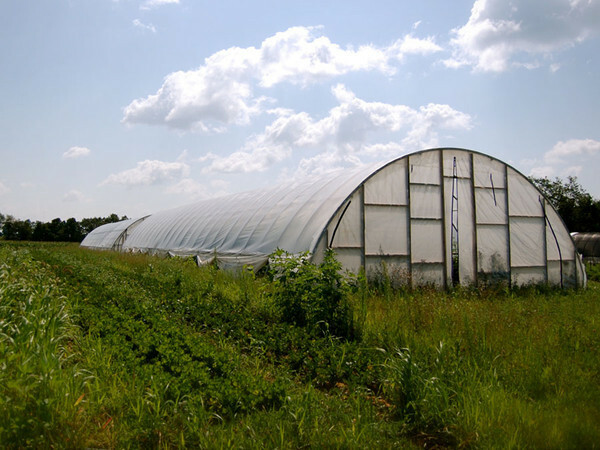 “Moderate temperature transitions are better (for crops) than extreme ones.” Hoop houses allow him to moderate growing conditions for his crops, despite Georgia's unpredictable weather conditions. Like many local farmers, Lister relies on hoop houses to maintain a steady harvest throughout the year. Veribest Farms built their first hoop house four years ago and today has three of the structures on the property. 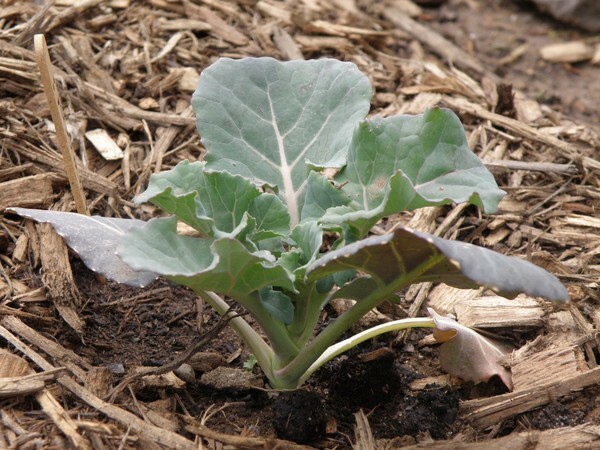 While it is possible to produce crops that are completely out of season in expensive artificially heated hot houses, some of the vendors at the Athens Farmers Market have adapted methods that utilize solar energy to grow seasonal, cold tolerant crops. Veribest Farms uses 55-gallon barrels of water inside their tunnels to capture the sun’s energy during the day to be slowly released during the night. These passive-solar heating systems allow farmers to grow and harvest winter crops like kale, broccoli, Asian greens, arugula, beets, salad and carrots throughout the winter, but not cold sensitive summer produce like tomatoes or melons. This is fine with Todd Lister, who believes in producing and eating crops that are in congruence with the seasons. Many of the farms in Georgia have received funding for hoop houses as part of a USDA conservation initiative that aims to study the effectiveness of the tunnels in, not only season extension but, also, for reducing pesticide use, increasing yields, and retaining nutrients in the soil. Funding for the 38 statewide programs comes from the USDA Environmental Quality Incentives Program. It is because of innovative solutions like hoop houses that local farmers can maintain their livelihood throughout the year while feeding the community. So, thank you to our local farmers for providing us with fresh produce all year round and reminding us that it IS possible to be productive... even when it’s cold out there. Don't forget to bundle up and drop by your Athens Farmers Market to pick up your locally grown, farm-to-table produce. Open Saturdays at Bishop Park until December 15th! Athens Farmers Market is Back!